Although Carolyn’s Handmade gourmet treats and gifts was an award-winning brand, the internet as it evolved over the last 20 years, created unparalleled transparency, and with it erosion of margins. To counter balance this averse wave of developments we had to “look on the bright side” and use the internet to our advantage. Although people could not “sample”, “taste” the incredible Carolyn’s Handmade products on their computer screens, Gourmet treats and gifts can be portrayed beautifully with a picture, as it speaks a thousand words. 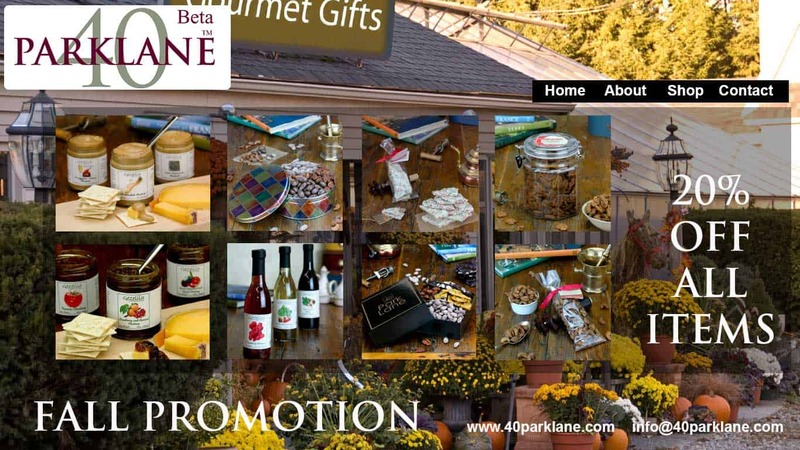 So 40parkLane, before Carolyn’s Handmade was sold to The Orchards Gourmet Nuts and Gifts (www.theorchardsgourmet.com) utilized as much as possible and where relevant, beautiful images of their gourmet gifts. Blog posts and other messages were pushed to the social media networks with a great picture, instantly arousing the interest of the viewers. The fact that Google started to pick up images in searches, provided the “Alt Text” was properly used, helped us tremendously. A picture speaks a thousand words! The fall picture brings people in the mood….the gourmet food images appeals to their stomachs, or it appeals to the fact that they have a problem….they need a gift, and soon. There are so many ways to get into people’s mind and the visual is one of the best. Lower the barrier to decide by offering a 20% discount and you will get their attention. Actual conversion and what are acceptable conversion rates is a whole other science, which we will discuss elsewhere on this site. Don’t forget, social media, although hyped by many as the “be all, end all” is just another marketing channel to consider! 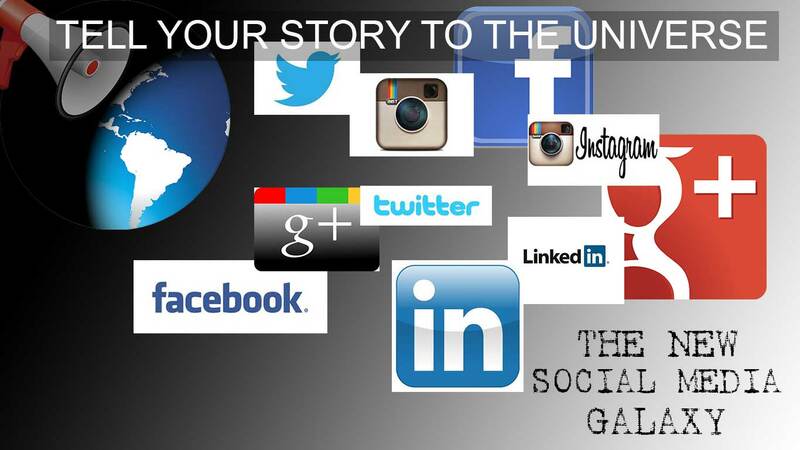 And each social or other network is a channel in its own right, with its own specific target market and target group. Make sure you don’t waste your time on creating and sending messages/posts to networks that are not your target group, if you desperately need to use that time to market to the correct target market via the correct marketing channel. So with each Carolyn’s Handmade marketing activity, we chose our message and social media channel carefully!